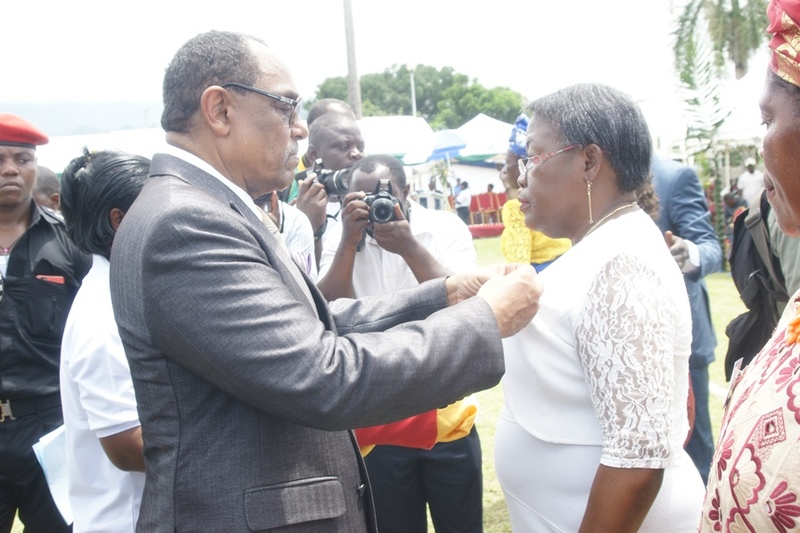 On April 27, 2018, the Management of the Cameroon Development Corporation CDC, awarded over 500 Labour Medals to some meritorious workers of the Corporation. The Cameroon Development Corporation CDC, the second largest employer after the State on Friday April 27, 2018 decorated some of its workers with the Silver, Silver Gilt and Gold Labour Medals. 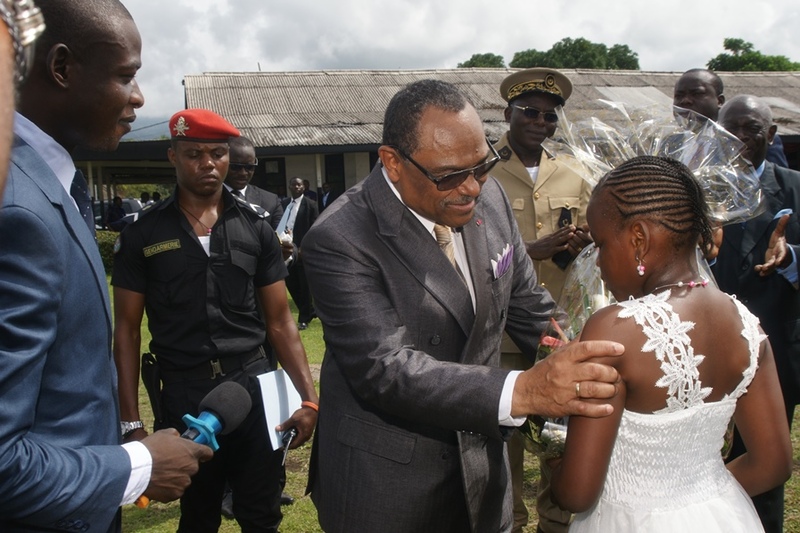 Presided over by the Minister of Labour and Social Security His Excellency Gregoire Owona, the event took place at the CDC Senior Staff (SS) Club Bota- Limbe. Amongst the recipients were workers still in active service and others on retirement. Minister Gregoire Owona in his speech congratulated the recipients for their competence, dedication, respect of hierarchy and loyalty in their service to the corporation over the years which he says, has kept them on the path of success. He equally added that, the excellent and calm social climate of the CDC is proof of excellent social dialogue between the workers and the management for the growth of the enterprise. The General Manager Mr. Franklin Ngoni Njie in his welcome address expressed joy and encouraged the entire work force of the CDC to work hard, since every hard worker deserves a Labour Medal. The award ceremony saw top dignitaries of Fako such as the Governor of the South West Region Bernard Okalia Bilai, CDC Board Chair Chief Justice Benjamin Itoe, the Vice President of National Assembly Hon. Emilia Monjoa Lifaka, Fako Chiefs, and a host of CDC workers present to see their colleagues get recognized for their hard work. Activities of the day rounded off with a reception offered by the General Manager to the recipients, their guests and dignitaries.